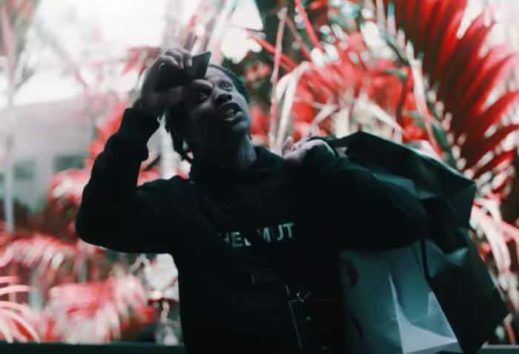 Granny Crib by Lil Durk | Listen to the new Lil Durk song titled “Granny Crib.” Lil Durk reminisces his time growing up int the violent streets of South Side, Chicago. 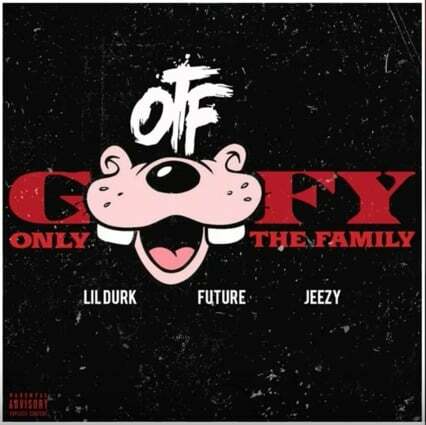 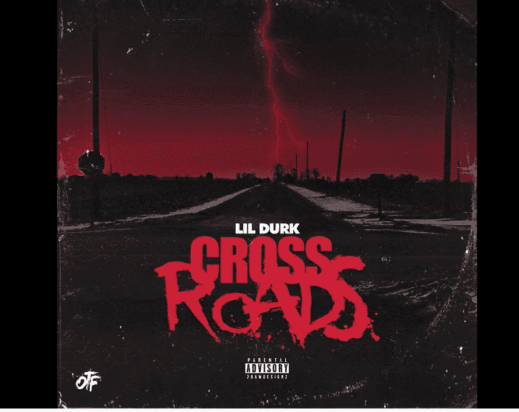 Listen to the official audio of “Granny Crib” by Lil Durk, produced by ATL Jacob. 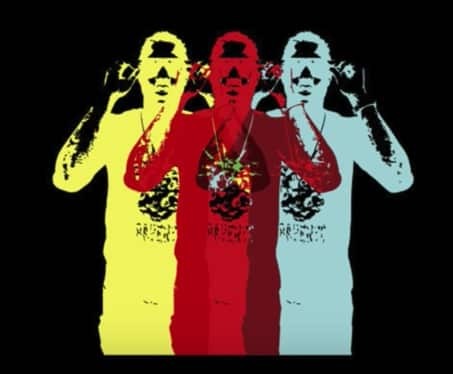 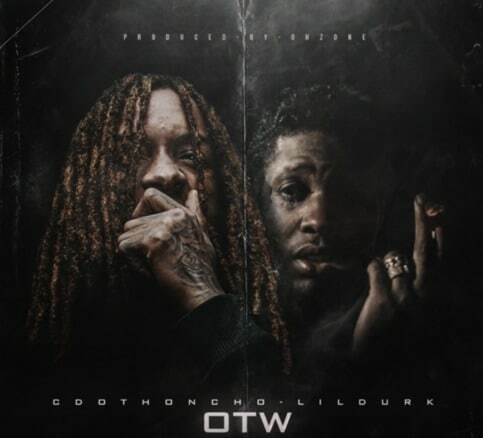 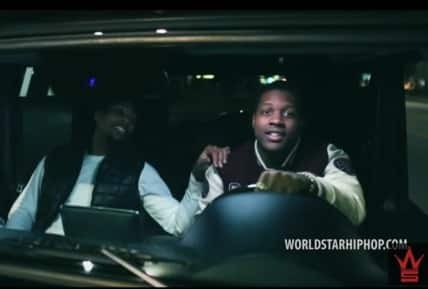 Lil Durk “1-773 Vulture” | Watch the new music video “1-773 Vulture” from Lil Durk. 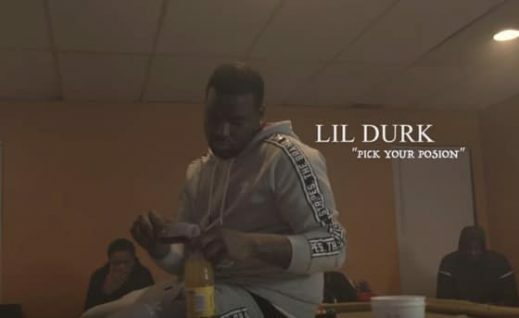 In Lil Durk’ latest newest song in 2018, Durk paints a picture of the harsh reality growing up on the streets of Chicago. 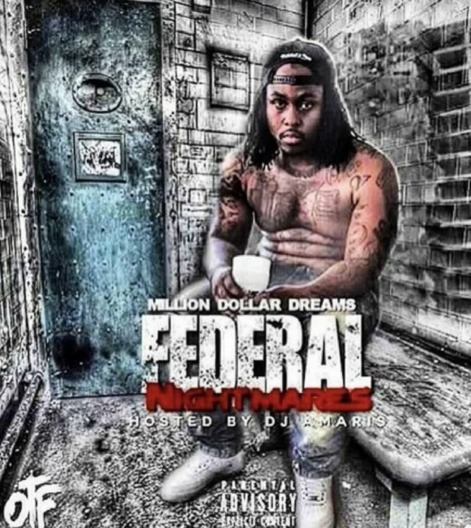 The music video represents the tragedies due to gang violence in South Side Chicago, IL.